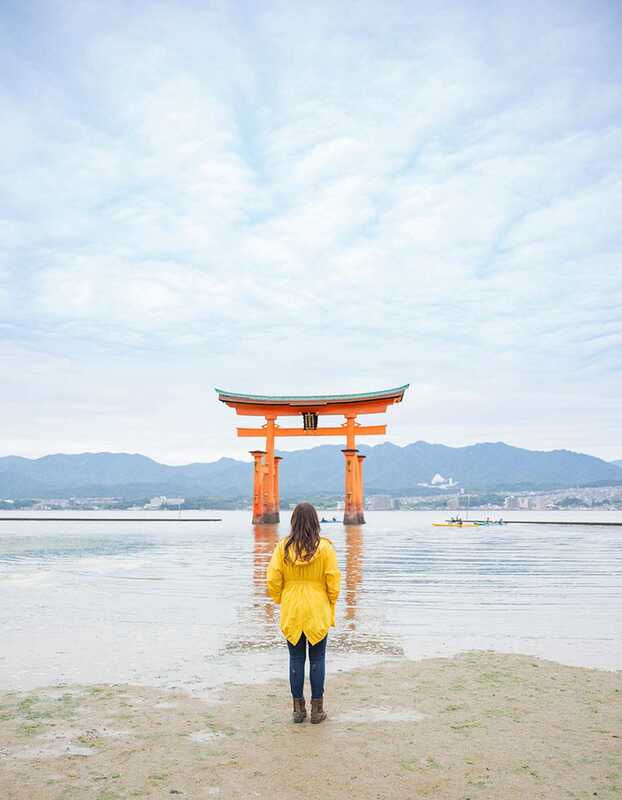 This first timer’s Japan itinerary is perfect for your first visit to this incredible country. 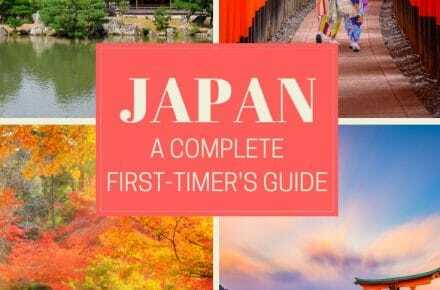 Discover the amazing things to do, food to eat, and places to visit in Japan in this complete guide. I have two good friends who live in Japan and they’ll only be there for another year, so I knew that my time to go to Japan was now! This was my first stop in Asia and I couldn’t have been more excited! While we’ve spent years in Europe, Asia has always eluded us, so I knew it was time! I’ll be totally honest and tell you that I was very anxious before my trip. New continent, new language, new culture, new food. Just a fear of all the unknowns to be honest. But rest assured, once I got to Japan I was feeling great about it all. 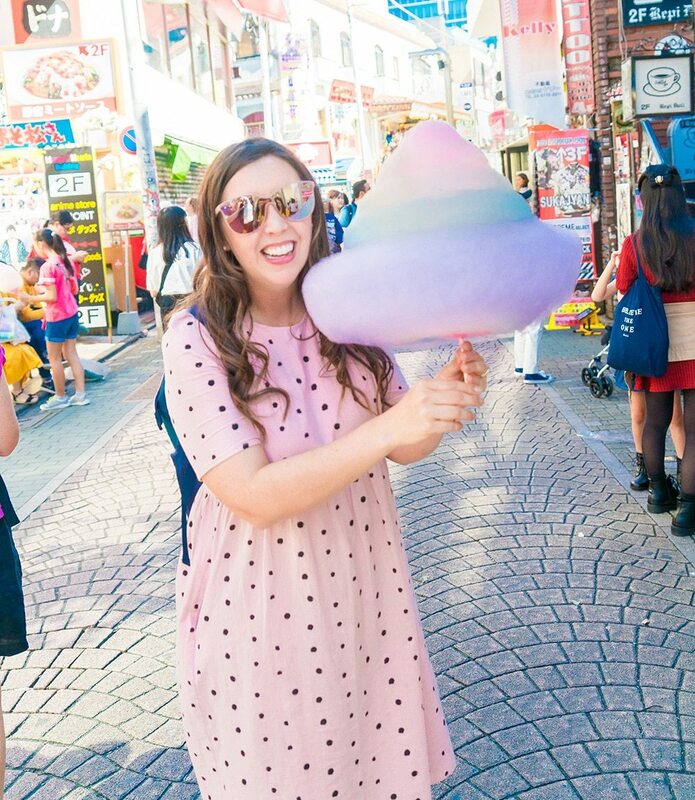 It really helped to have friends who knew the culture too and I loved these tips for visiting Japan! Did you know that Japan is one of the safest countries in the world? If you didn’t, don’t feel bad, I didn’t either. I think the number one thing I was totally shocked by was that almost none of the bikes in Japan had locks on them! I saw maybe 3 our entire time there. The Japanese people are so kind, respectful, and helpful. I was chatting with a British expat in a Japanese garden one morning and he said: “You couldn’t get mugged in this country if you tried!” I’m pretty sure he was right. I never once felt unsafe during our time in Japan. My friend’s 5-year-old daughter goes to “Yo Chien” or Japanese Primary School and she said that the entire first year of school is dedicated to learning how to be a good person. They serve each other, clean the school, learn manners, and generally learn how to be a respectful human being and be a productive member of society. I think that is definitely more helpful than knowing their ABC’s at 5 years old! There is just so much that we can learn from Japanese culture and its definitely a country worth visiting. If you’re going for the first time, I’ve created this Japan itinerary that will explore the basic sites that are easily accesible by train and offer some of the best cultural, culinary, and fun experiences the country has to offer. While there is much more to explore in Japan, this is a really good starting itinerary. Getting to Japan was fairly easy. 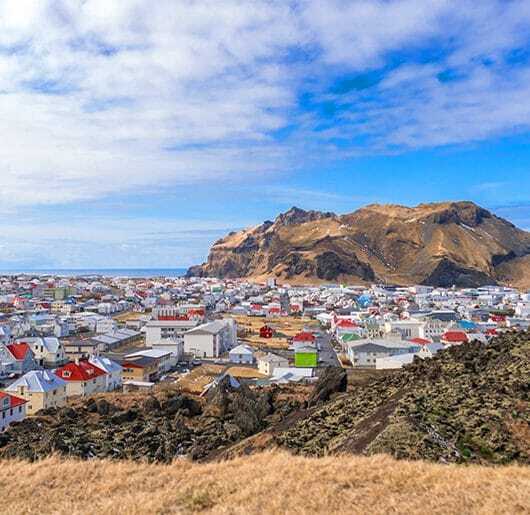 Flying to Asia from the US can be pricey, but if you know how to get cheap flights, there are always good deals to be found. I spent quite a lot of time perfecting my cheap flight finding skills, so be sure to learn about it here. I spent $600 on tickets from San Francisco to Tokyo. What to pack for your trip to Japan depends on what time of year you’re going and where you’ll be traveling to. I went the first two weeks of October and it was HOT! It rained on and off several of the days that we were there, but was still very warm and very humid. However, if you go to Northern Japan, the weather will be cooler. My friend lives in Misawa and they get huge snowfalls each winter. There is incredible, and affordable, skiing in Northern Japan as well. This jacket was probably the best thing I packed for Japan. I think if you are sticking to Tokyo and south of Tokyo, this list would be appropriate from April to October. I honestly wish I would have packed more sundresses. I felt like almost everything we did could be done in a dress and it was much cooler! There are also some great hotels in Japan if Airbnb is not your thing! The currency in Japan is the Yen. Converting Japanese Yen to US Dollars is really simple. Simply move the decimal point over two places. It’s actually a little bit less, but this is a pretty accurate way to convert your currency in Japan. Bills from the ATM or from an Airport Money Exchange come in 10000 ($100), 5000 ($50), and 1000 ($10) increments. The coins come in 500 ($5), 100 ($1), 50 ($.50), 10 ($.10), 5 ($.05), and 1 ($.01). Most places in Japan accept cards. Just beware of any international transaction fees. 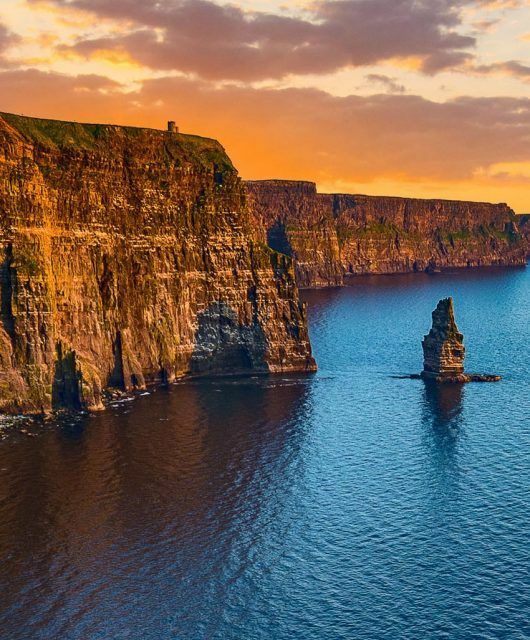 We use the Chase Sapphire Card to earn double points on travel and to avoid fees while traveling. There were definitely some places that did not accept cards, so be sure to have cash on hand. This is probably the most important information I can tell you about visiting Japan. Getting from city to city in Japan is NOT cheap! A train ticket from Tokyo to Hiroshima can cost around $180. That’s a little steep for my taste, but I knew I wanted to see more than just Tokyo. 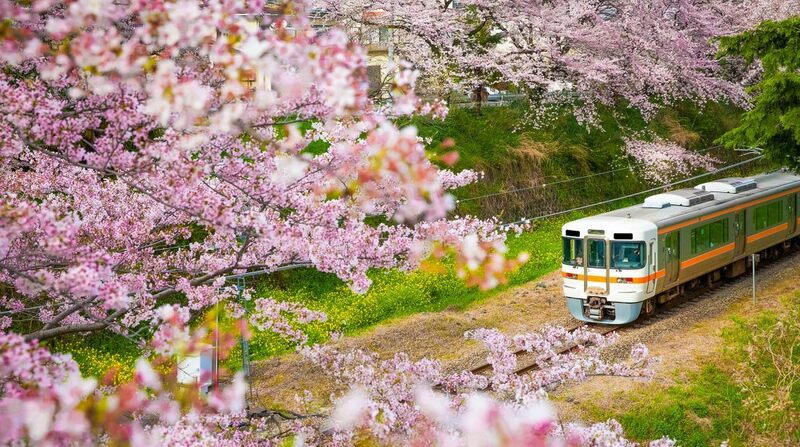 The good news is that Japan offers an affordable “Japan Rail Pass” that makes traveling around the country extremely affordable for tourists. Read more about how to buy and use your JR Pass here: How to Use Your Japan Rail Pass. For a somewhat small country, Japan packs a lot into a small geographical area. For the first time you visit Japan, I recommend seeing all the basic sites like Tokyo, Miyajima, Osaka, Hiroshima, and Kyoto. 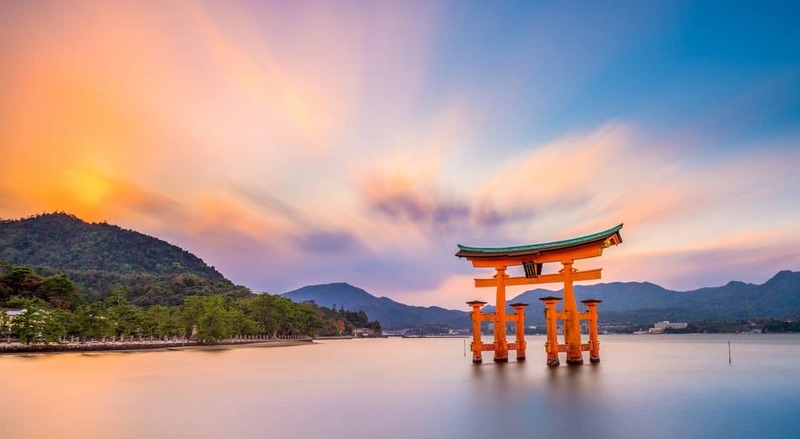 While there are many more places to visit in Japan that are just as incredible, these areas will be easily accessible using the Japan Rail Pass and are accustomed to tourists. Use this interactive map to navigate the best places to visit in Japan on your first trip. 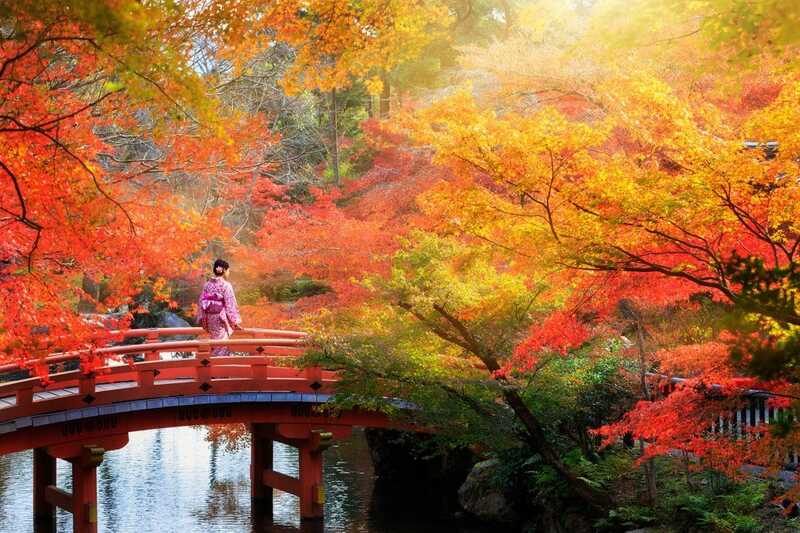 Kyoto is one of the best places to visit in Japan for stunning ancient Japanese architecture, history, and culture. Kyoto, known as the old capital of Japan is beautiful and unique for a reason. 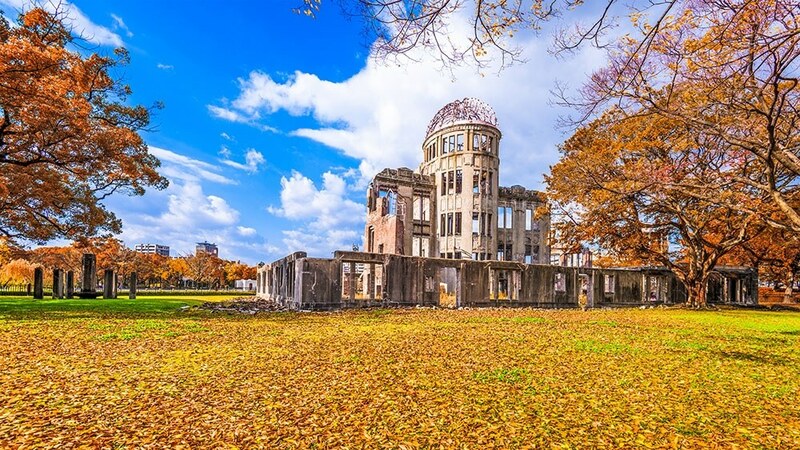 It is one of the only places in Japan that was saved from bombing during WWII and therefore has much preserved older architecture that is not seen in other areas of the country like Hiroshima, Nagasaki, and Tokyo. Kyoto is also home to some of the last remaining Geisha in Japan. 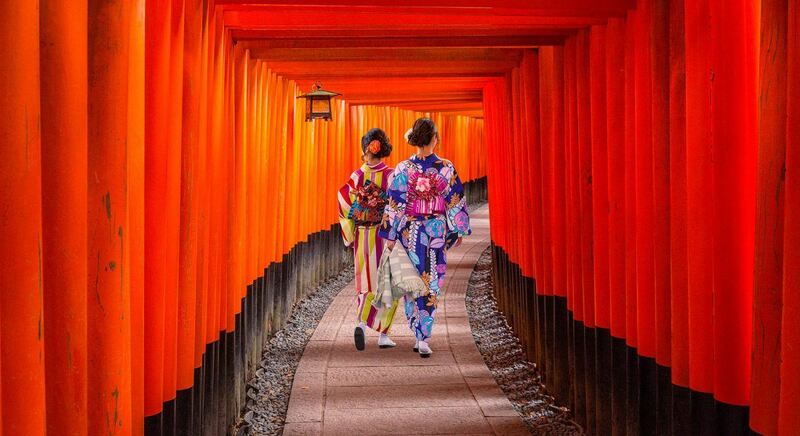 Many visitors like to come to Kyoto and rent Kimonos and walk the city. The prefecture of Kyoto is large and there is much to do. Plan at least a few days here. Learn more about what to do in Kyoto here. 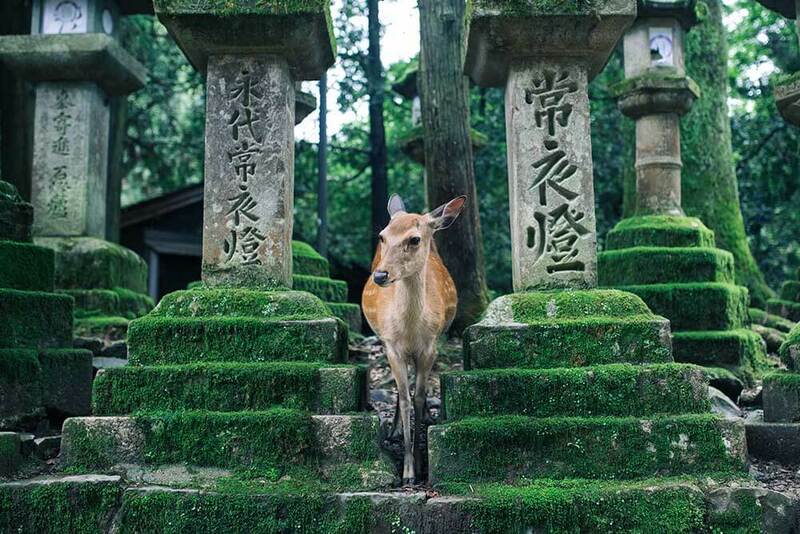 There is much to do and see in the city of Nara, including the Himuro Shrine, and Isuien Garde, but it is famous for Nara Park where wild deer roam free and are unafraid of humans. Nara is a really easy day trip from Kyoto or Osaka and a favorite with kids! You can read more about visiting Nara here. Osaka is a great place to base yourself in Japan with Kids if you plan on visiting both Nara and Kyoto. 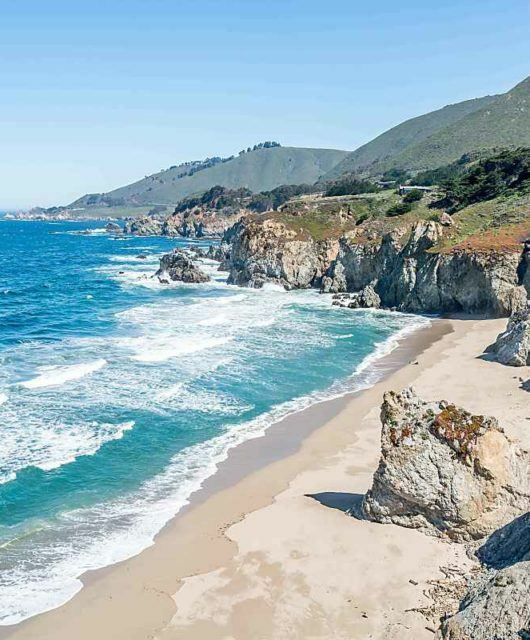 It’s central to both and an easy train ride away. 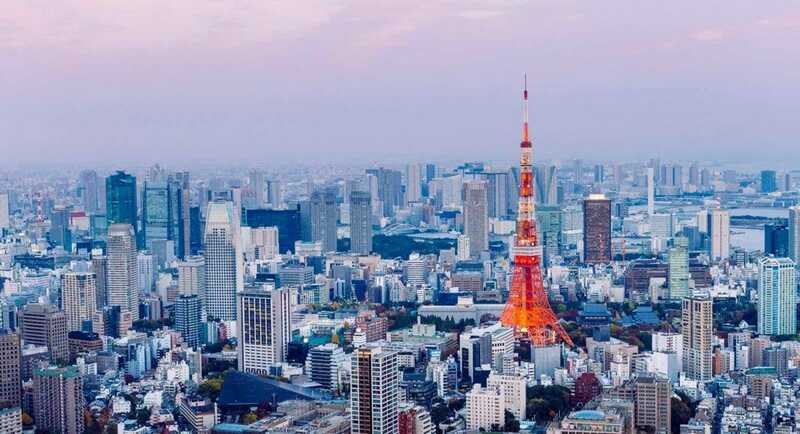 Osaka is also a great place for kids with Universal Studios, Legoland, Osaka Aquarium, Omigachi Park, Tennoji Zoo, and plenty of animal cafes around the city! Learn more about Osaka for kids here. Delicious and Cheap Conveyor Belt Sushi from Hama Zushi. Blending many influences from the east and west along with ancient traditions, Japanese cuisine is some of the tastiest in the world. 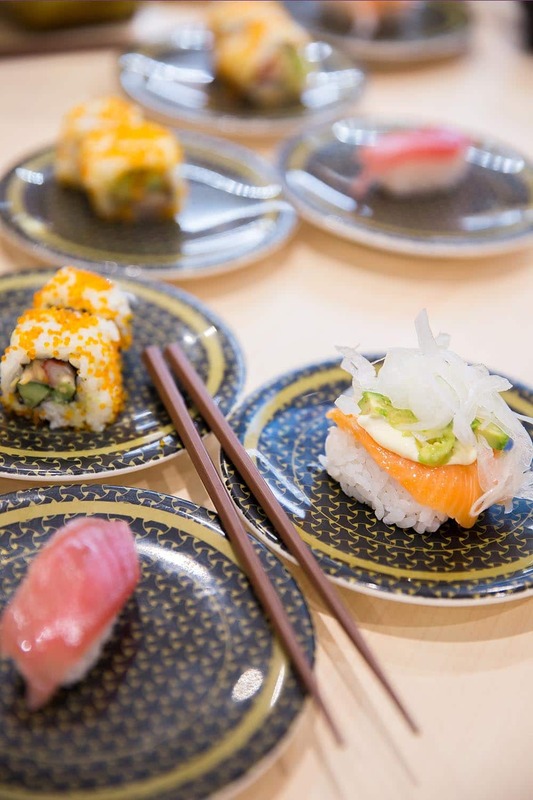 After visiting Japan for several weeks and eating my way through the country, I compiled this list of 25 foods you must try in Japan Don’t skip foods that might seem different or strange to you, you may just find something that you love. Be brave and have fun! I absolutely loved my time in Japan and grew to have a deep respect for the country and its people. I can’t wait to get back and bring the whole family next time. 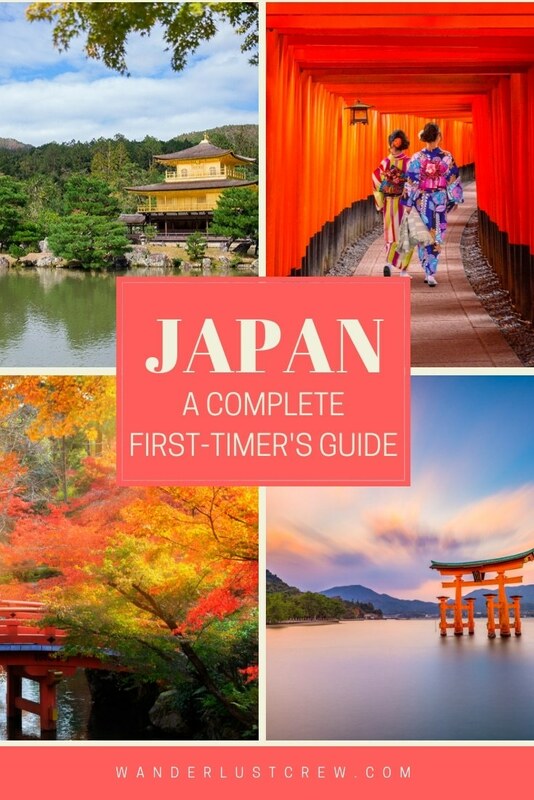 With so many things to do and places to visit in Japan, I think a trip back is definitely necessary, but I think this is a great first timer’s Japan itinerary to get you started. 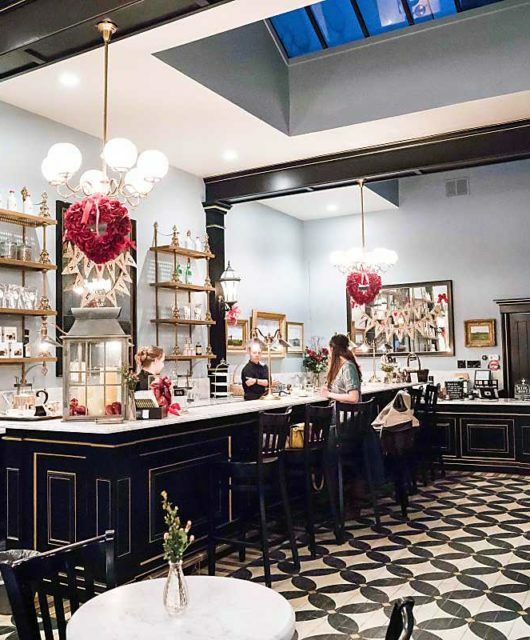 Best Date in Provo | Are you Looking for the Best Date in Provo? My friend’s kids go to a Japanese school and it’s so cool! All of kindergarten they just learn manners and how to serve each other. It’s such an amazing approach to education!